Comments: Welcome home to ease of living in the heart of Columbia. Stately double doors welcome you home while providing a bright and airy entryway. This end unit townhome has a circular, flowing floorplan. The kitchen area is nicely updated with granite, new cabinets, and an elegant backsplash. The dining room and the kitchen both open onto an inviting deck and outdoor space. Guests can move easily from one space to the next with dual entry to the large living room. A main level half bath and laundry center complete the first level. So much freshness to enjoy! 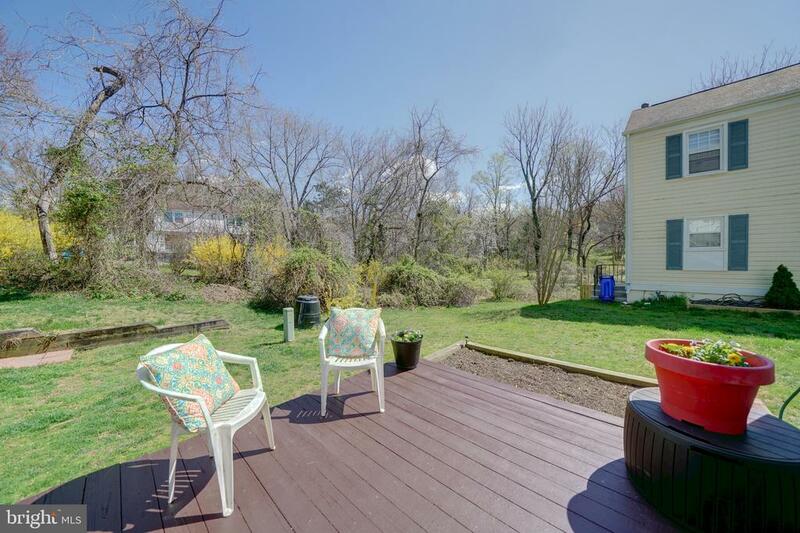 This home offers three bedrooms with two full bathrooms on the upper level. Plenty of storage awaits you. A true master suite with full bath and walk-in are beckoning. A calming, fresh paint tone throughout the home keeps things inviting. The outdoor space is the perfect place for a cup of coffee, and awaits your green touches! There is easy access to trails, a tot lot & more. Plus the location is minutes to 29, 95, 100 & so much more.